Aride has been declared a nature reserve. It also has the largest colony of sea birds of all the granite islands. This beautiful island has been a nature reserve since its acquisition by the Royal Society for Nature Conservation in 1968, it was declared a Special Reserve by the Seychelles government in 1975 and is managed by BirdLife Seychelles. The island is open to visitors only on certain days and the area is sptricly managed. Interestingly, this is first international owned reserve in the world. 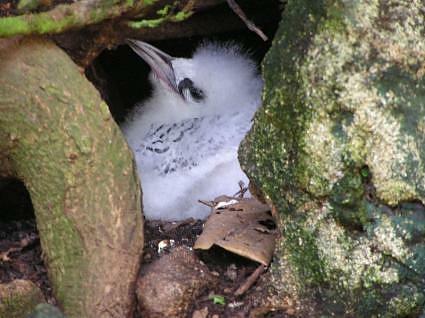 Their main aim is to protect the rest of the population of living beings in Seychelles. The reserve, which includes the granitic island as well as 437 yards of surrounding sea and reefs, is a conservation success story where the rehabilitation of rare species is at the forefront of island activities. Educational activities at the reserve attract over 10,000 visitors a year, thus enhancing the local economy. The Special Reserve also includes the surrounding marine area up to 400m offshore, harbouring globally-threatened fish such as the Humphead Parrotfish. Nature Seychelles can now offer positions for visiting wardens or rangers of up to 3 months on Cousin island Special Reserve. They will provide a living allowance, local transport, housing, work permits, on the job training (if necessary) and logistical back up. They have to be capable of not only teaching visitors about the nature reserve, but also management of the facilities, boat handling and some engineering. It is a job they all take very seriously and express an air of professionalism and character when they guide you around the park. 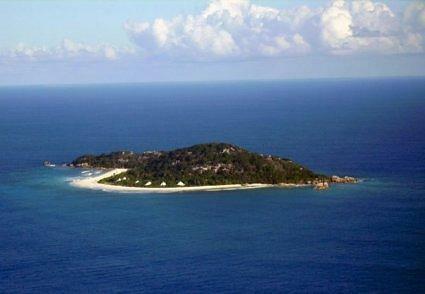 Seychelles has three main nature reserves, two on Praslin and one on Mahe. 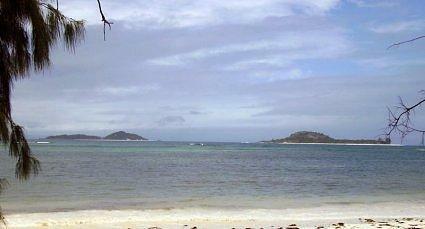 On Praslin it is the world renound and world heritage site the “Valle de Mai” and fond Ferdinand. It became the world?s first internationally owned-reserve in 1968 and it was afforded further protection when it was designated a Special Reserve in 1974. The reserve is managed by Nature Seychelles , a local conservation organization that employs local staff and brings benefits local communities through eco-tourism. The reserve funds itself through ecotourism. 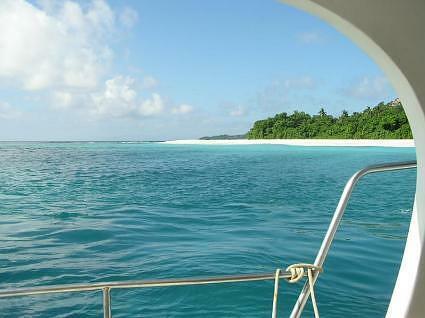 A marine park, extending 400 m into the sea, hosts pristine coral reefs. Management of the Reserve has, since 1984, been undertaken entirely by local staff based on the island. The aim is to keep Cousin Island free of development and totally reserved for conservation, with fees going towards the maintenance of the reserve whilst ensuring that local communities benefit from the revenue generated. Management of tthe Reserve is undertaken entirely by locals based on the island. The staff comprises an island manager, an assistant manager and six wardens who all participate in guiding. 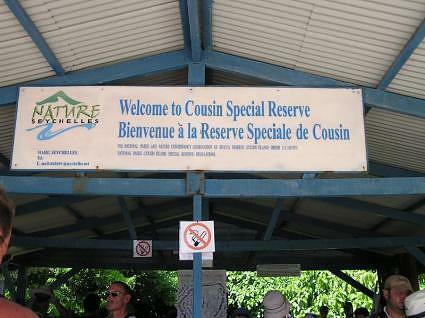 Cousine is privately owned and managed as a nature reserve by expereinced and specialised ecologists, it was the first privately owned island in the Seychelles to employ such staff. Please contact a reservations staff to arrange your helicopter flight to Aride.